The Old Caledonian Bed & Breakfast, LLC is pleased to announce the latest addition to our business family, The Amalgam Gallery of Art (please like our Facebook page)! Amalgam will be featuring select regional art and gifts, and is projected to open its doors on November 17th and 18th during the Village of Caledonia’s annual Chocolate Walk. Amalgam Gallery of Art is located on the grounds of the Old Caledonian Bed & Breakfast, on the north side of our property in the former horse barn at the junction of Highways 21 and 32. Please consider this your invitation to browse and buy our featured art and fun gift items; and take a look at the extensive renovations to our building. And of course, we’ll have chocolate! 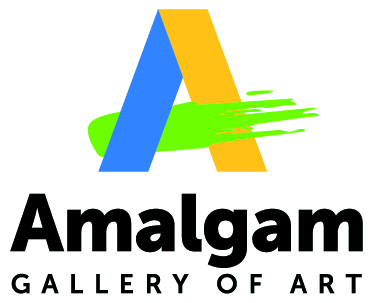 Amalgam Gallery of Art is always on the lookout for local artists. Please feel free to pass the word along to artists in our region who might be interested in being featured at Amalgam. Interested artists of any medium may contact us directly for our official Call for Art sheet at theamalgamgallery@gmail.com. Hope to see you all at Caledonia’s newest shop, Amalgam Gallery of Art.